FoodASC Asks – Do you eat “May contain” foods? 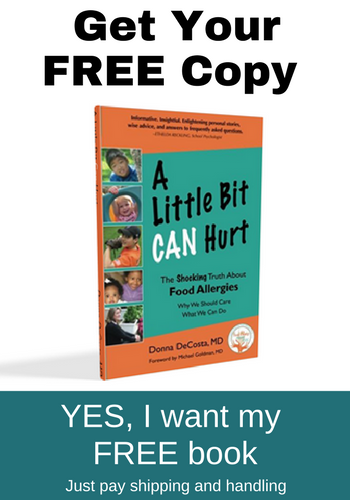 I love that you have created one place that new or experienced food allergy parents can go to find the products and resources that fit their needs. Your new website looks great! I’m glad to see that Food ASC is back as it is a much-needed resource for the community. 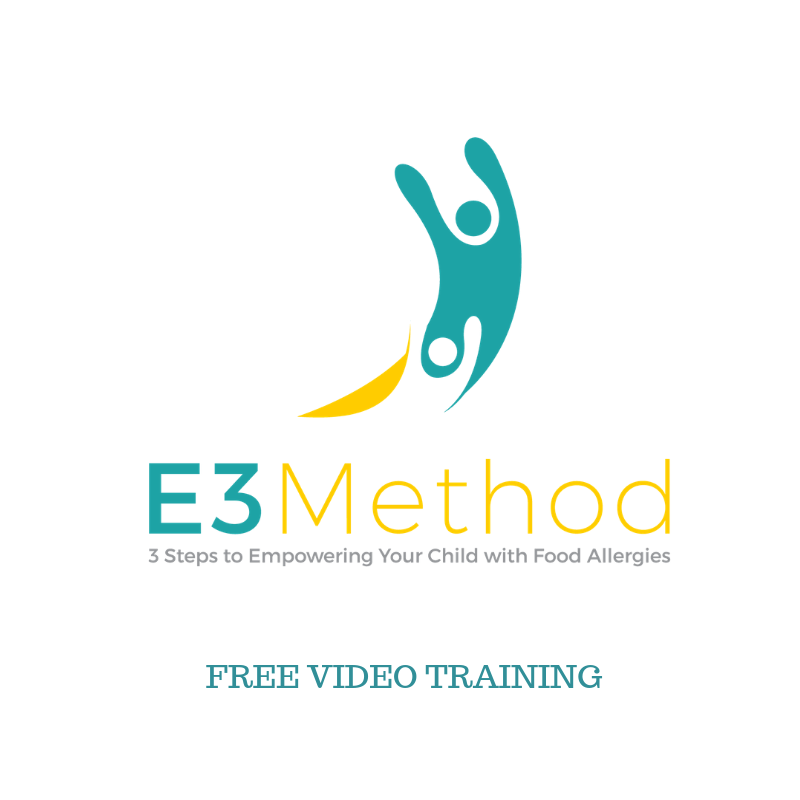 At FoodASC, our primary goal is to help you find great businesses in your area that service the allergy/ food sensitivity community. Go Explore! 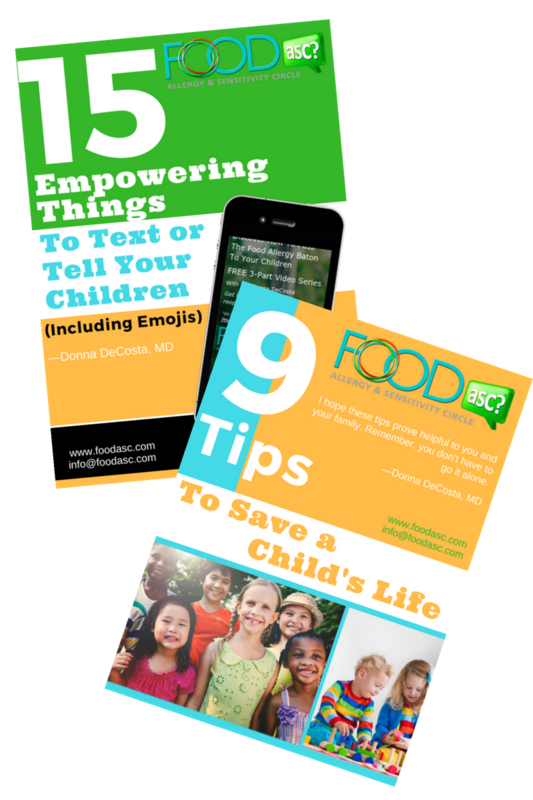 Enter your name and email to get our monthly newsletter plus our 2 FREE bonus downloads, 9 Tips to Save a Child's Life. and Empowering Things to Text or Tell Your Children. Join Today!